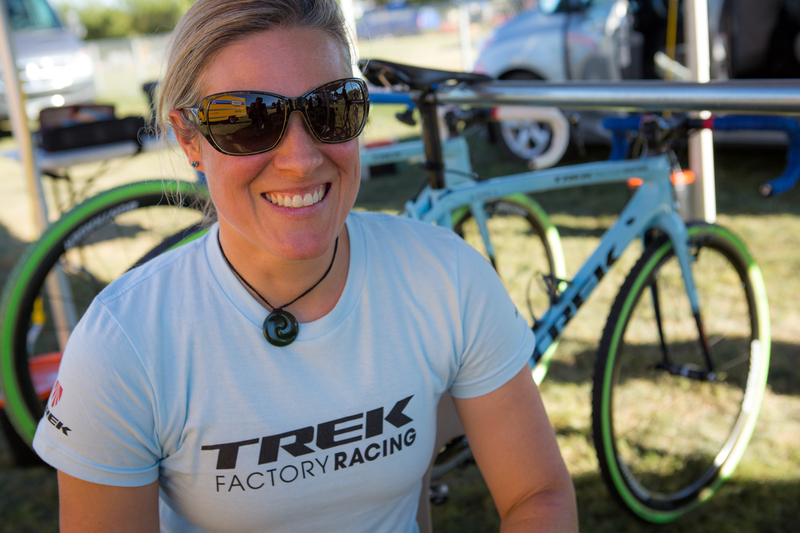 On episode 29 of Crosshairs Radio, our guest is Katie Compton. 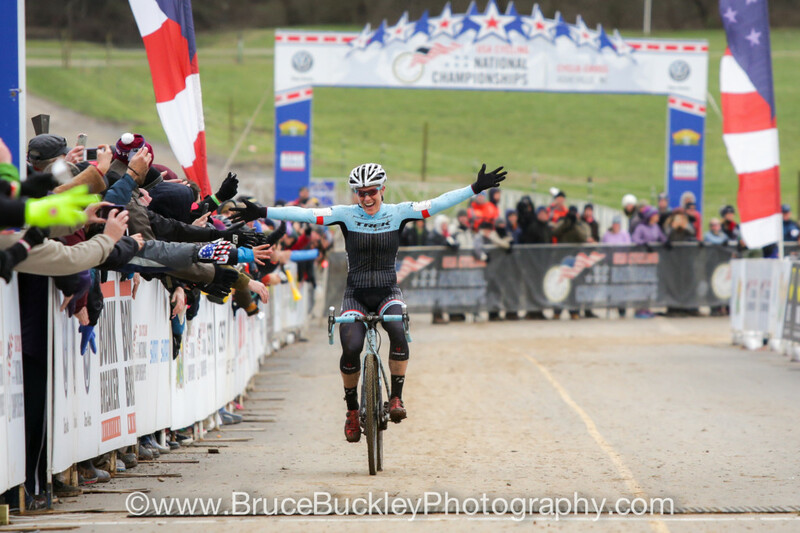 Twelve-time U.S. Cyclocross National Champion, 100+ UCI wins, 20+ World Cup wins, Katie Compton is the greatest North American cyclocrosser ever. And one of the best to ever toe a line in the sport of cyclocross anywhere in the world. Over the past few seasons, Katie has been dealing with myriad health issues that had her not having fun racing and thinking about retirement. Now that she has figured out what was happening, and how to prevent it, Compton is rejuvenated and excited about the upcoming season. We talk about the past year, the future, and also discuss the state of European and U.S. racing. Katie also has some great advice for new racers and for those trying to break into that top tier of professional cyclocross.